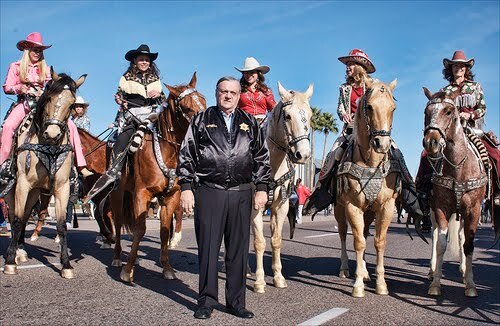 Arizona's Sheriff Joe. Image from The News Junkie. “Why do the Apache carry their lives on their fingernails? “Why shut me up on a reservation? We will make peace; we will keep it faithfully. But let us go around free as Americans do. Let us go wherever we please."